I travel frequently between Hungary and the United States. 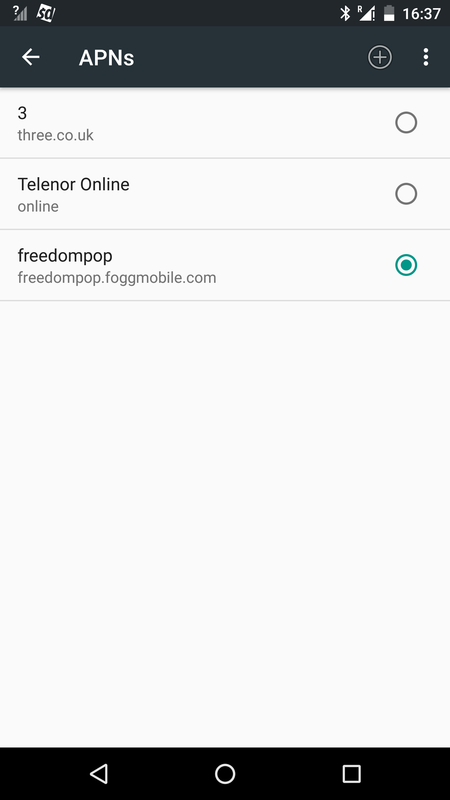 I now have multiple freedompop global sim cards and ONE of them works in Hungary as expected and as in the US or any other country in Europe. My other cards do not. These show the error message below and I do not get data service. 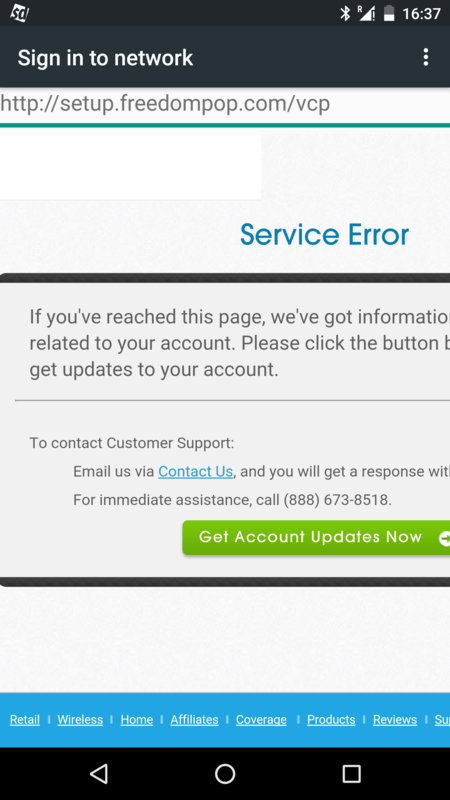 I tried getting help from freedompop but so far they did not seem competent in solving the issue. Officially the country shows up as supported but nobody has been able to provide real help. If one sim card works but others do not, I do not think the problem is on my side, all the settings are correct. @Lucy, I appreciate this modest effort of trying to help me even though you just copy-pasted a template. The above DOES NOT solve the problem. I already have my APN set up correctly according to the picture below. If you read my post above correctly, I said ONE of your FP global sim cards does work, and several other FP global sims I have do not. For this reason, I think the problem is not in my device, otherwise none of the sims would work. Krisztina, you may want to follow this thread, although unfortunately it only confirms that there's an ongoing lack of service in Hungary, despite it being advertised as a supported country. There is still no service in Hungary!